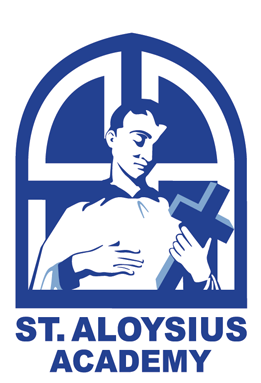 St. Aloysius Academy graduates are consistently accepted to the schools of their choice. Many students receive scholarships based on their achievements in academics, music and athletics. Students go on to positions of leadership, we believe in part because they have received foundational learning and 21st century skills that set them up for success in high school and beyond. Below is a list of just a few of the premier schools that St. Aloysius Academy graduates have been admitted.